EURUSD is in consolidation according to weekly chart. As per 4 hours chart the market is trying to go bullish movement. 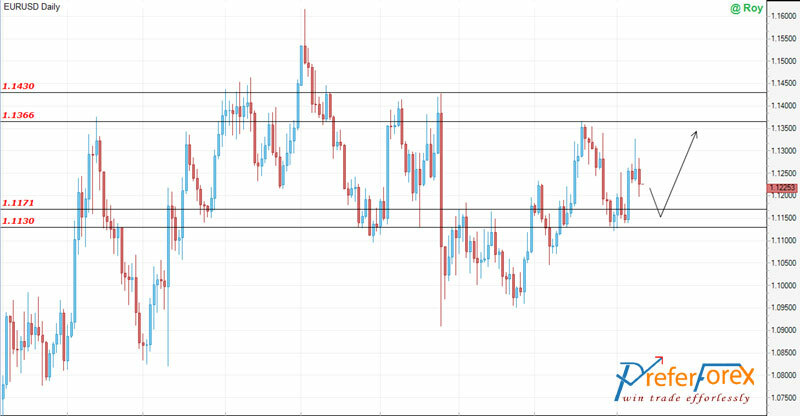 Last week the price tried to go bullish from the support at 1.1130 but back from a short term resistance at 1.1270. 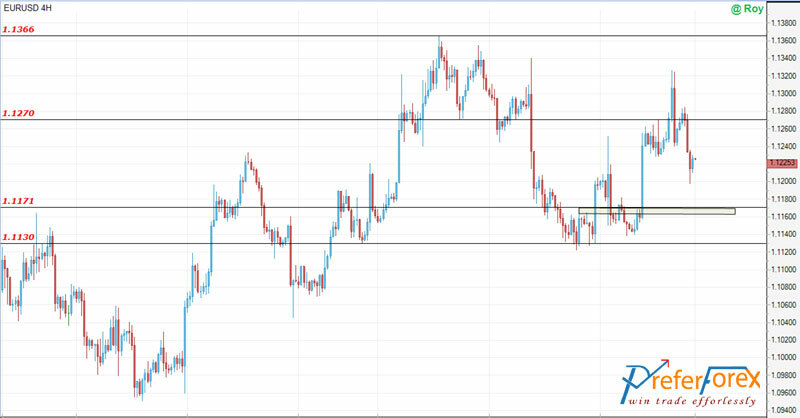 According to Daily chart the price is now ahead to the support of 1.1170 and 1.1130. It is expected that the price will be go bullish again; but it also has a chance to retest the support at 1.1170 followed by 1.1130 before going further bullish. The target of the bullish movement can be 1.1365 followed by 1.1430. There are some fundamental issues on both of currency including ECB President speaks that will also indicate further strength of the pair.